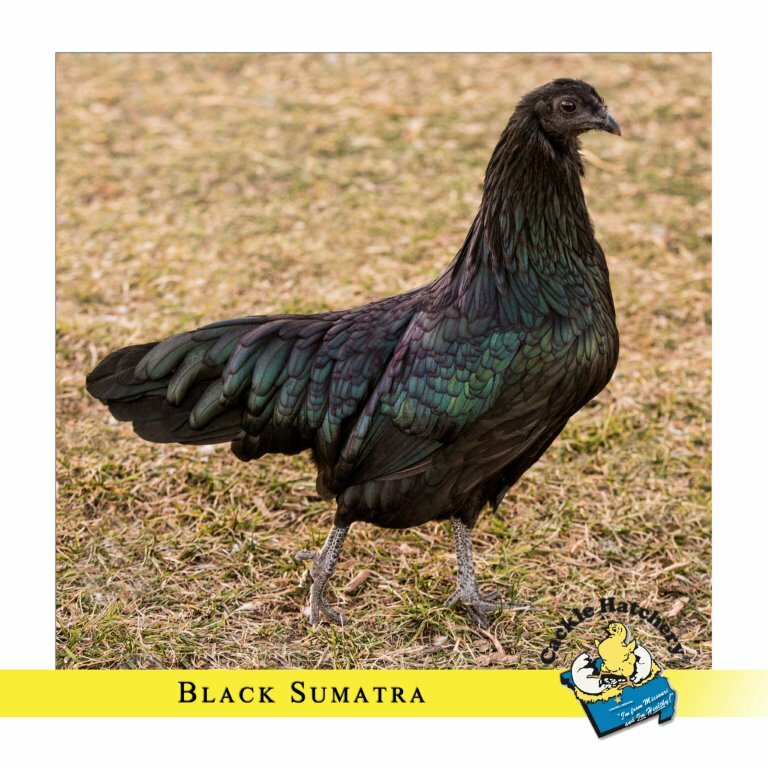 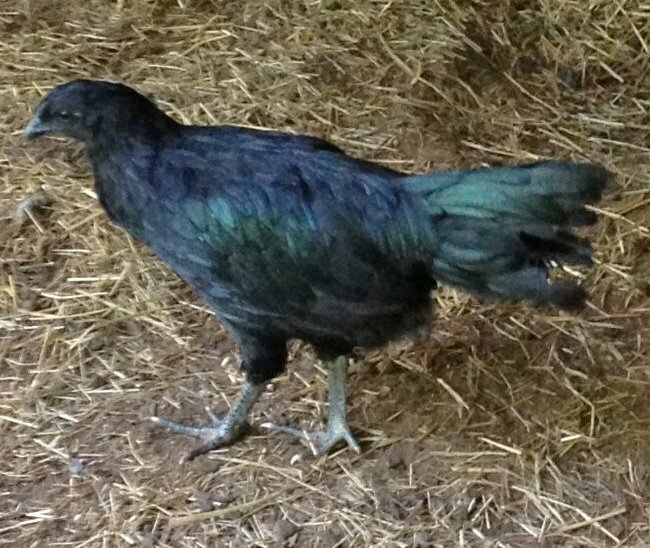 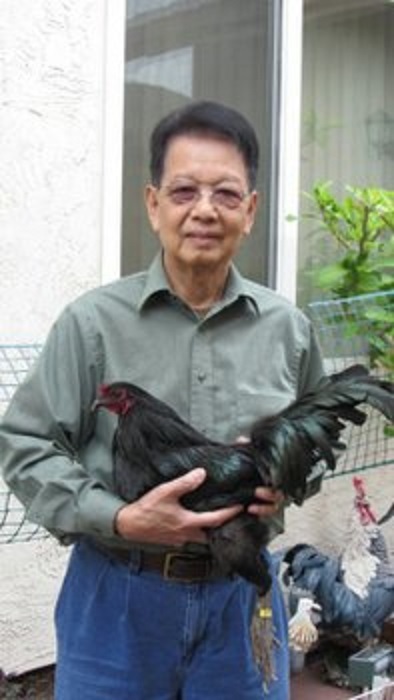 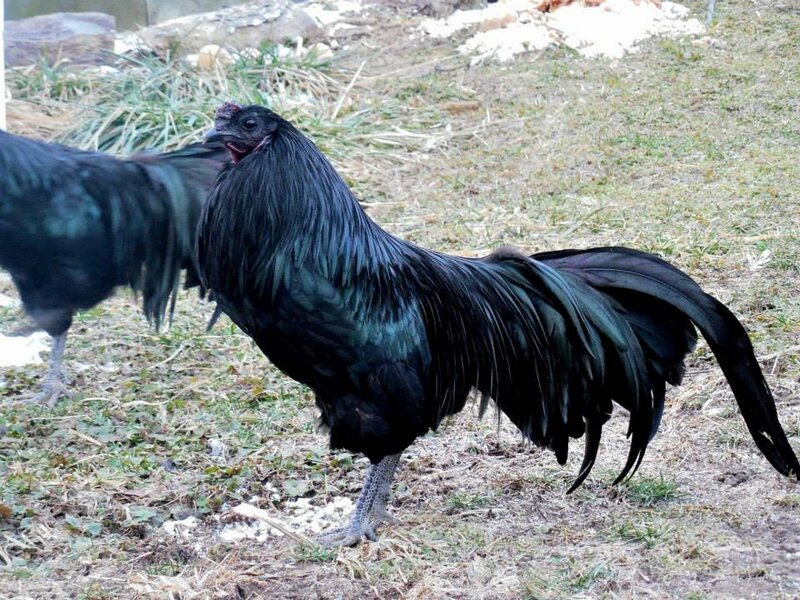 Cackle Hatchery® offers multiple varieties of the Sumatra chicken, including the Black Sumatra. 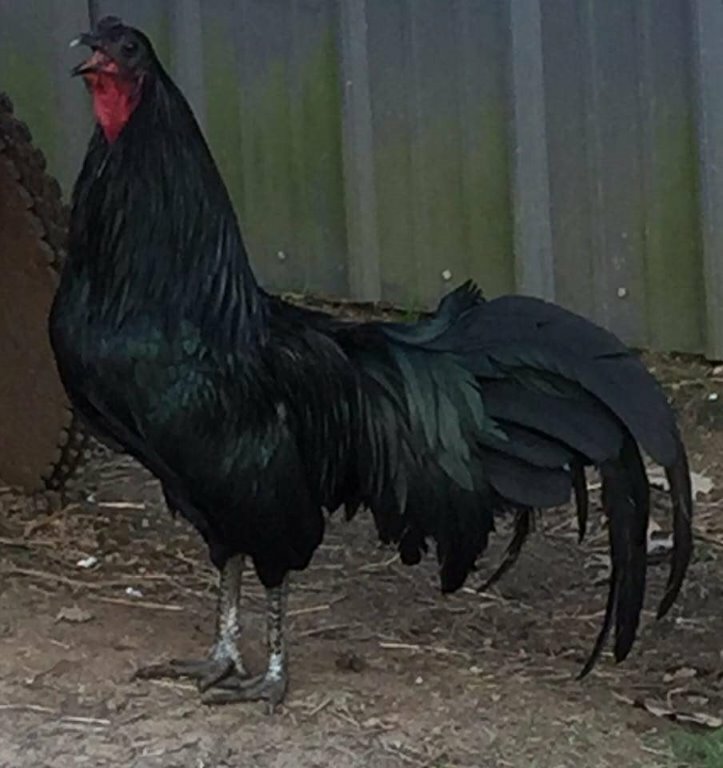 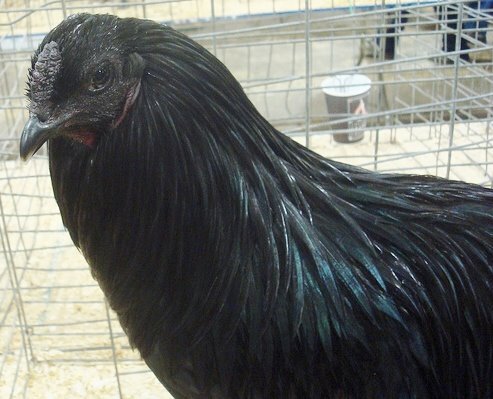 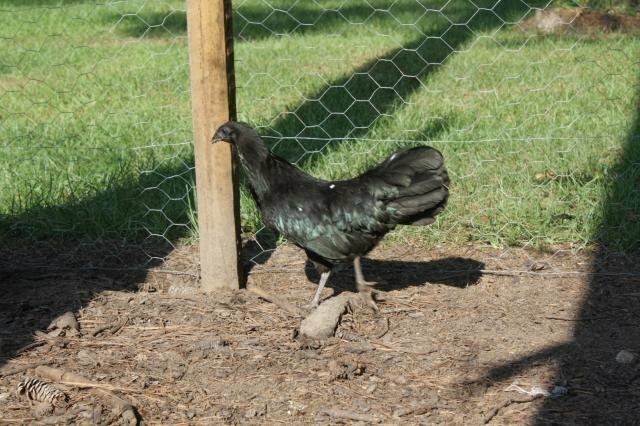 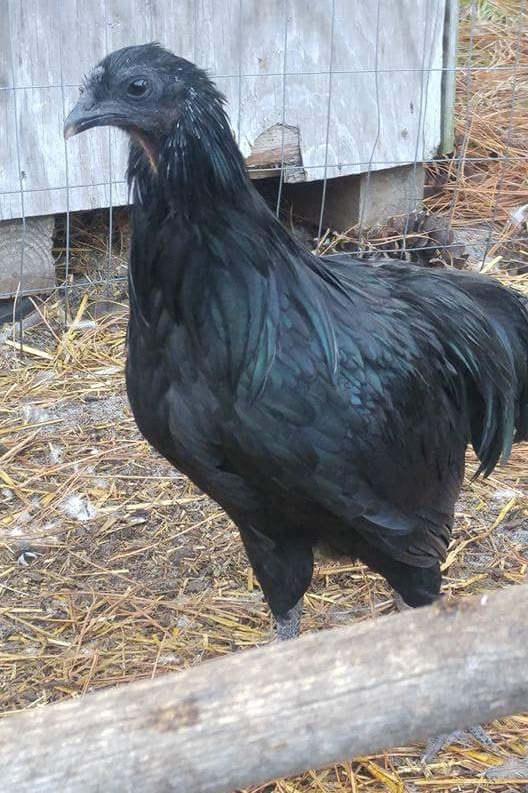 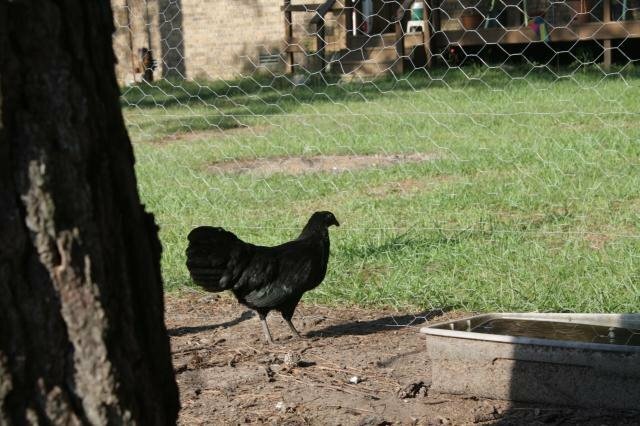 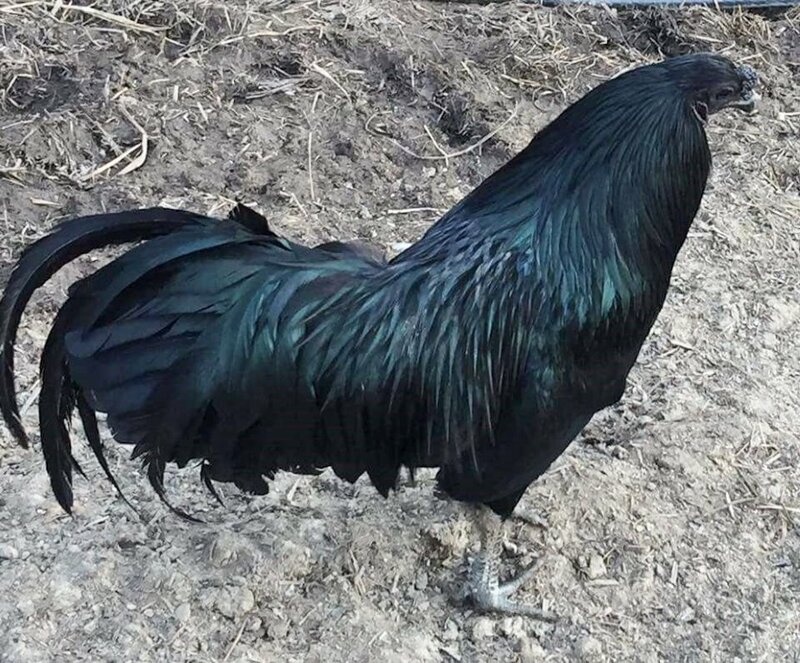 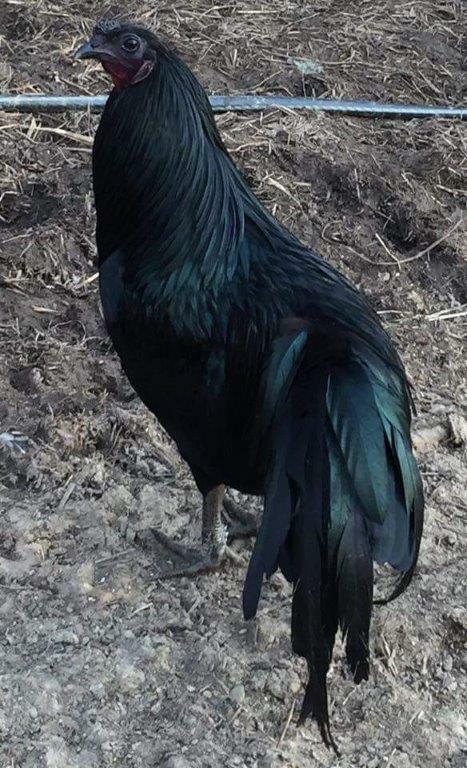 There are a few things that are notable about this chicken’s appearance like the dark to black skin on their face and long tail with black plumage. 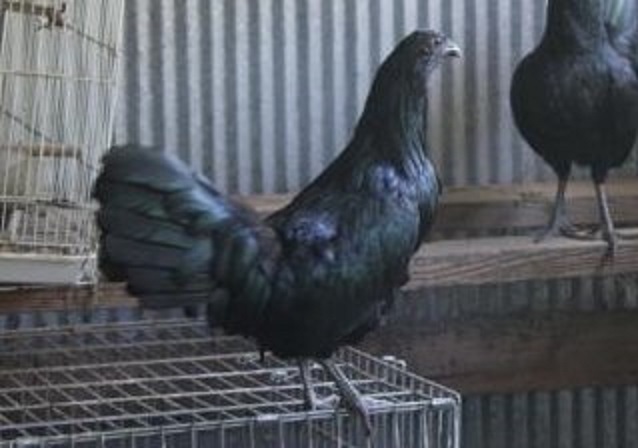 Originally bred to be a fighting chicken in Southeast Asia, it was admitted into the American Standard of Perfection in the late 1800s. 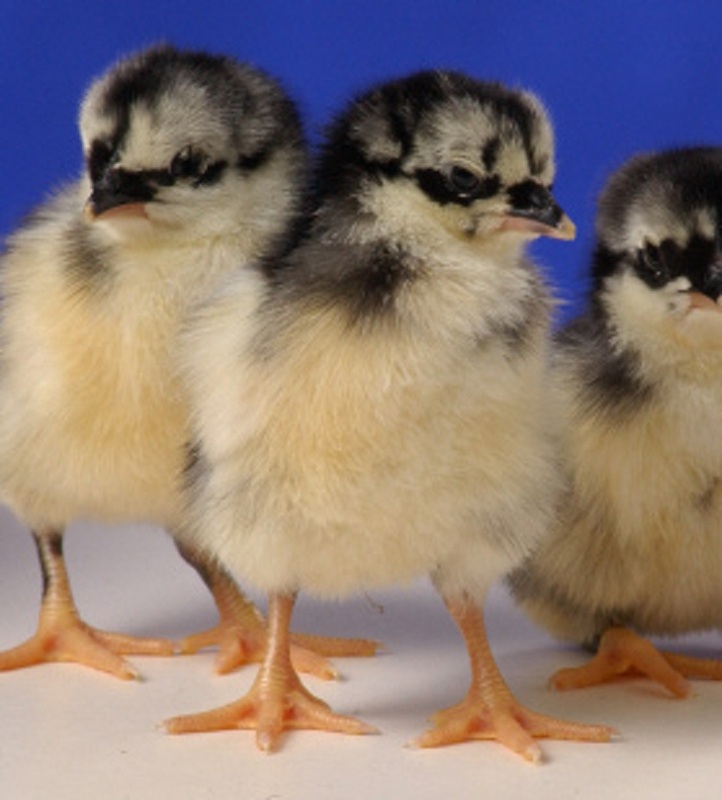 You can place your order and we will ship them to you as soon as possible. 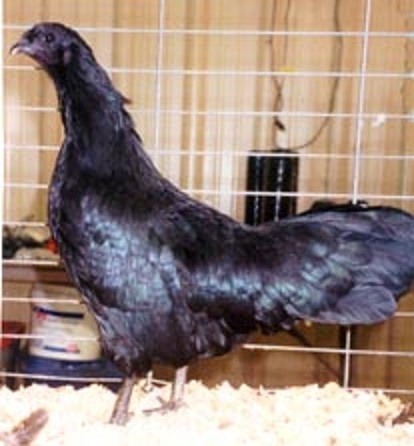 For additional details about this chicken breed, contact Cackle Hatchery® today! 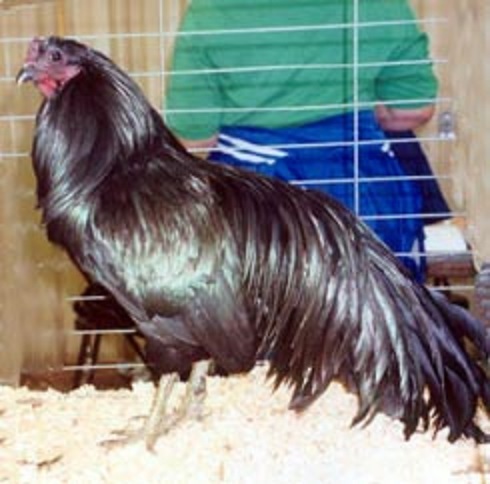 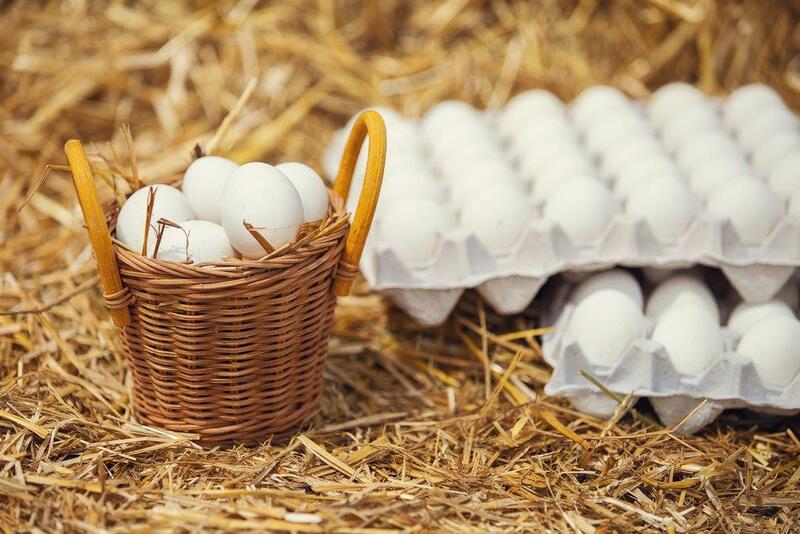 ALBC: Critical status, Considered a sustainable heritage chicken breed. 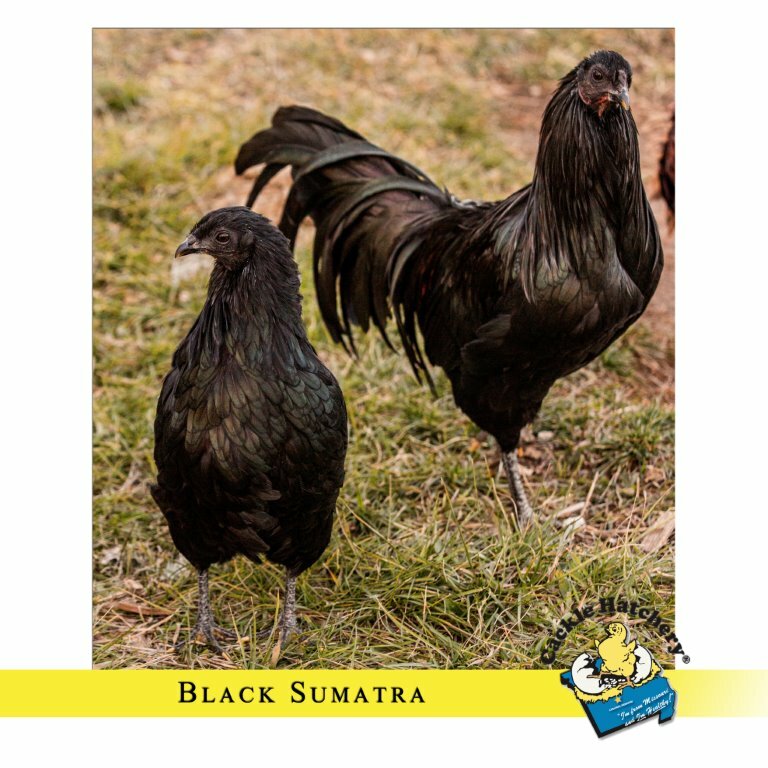 Breeder Farm Source: Cackle Hatchery® Poultry Breeding Farm has been developing our bloodline or strain of pure Black Sumatra since 1979.